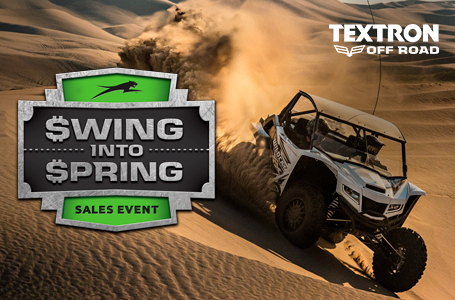 Come on down and check out our full line of Textron Off Road Vehicles! We are Wheelin' and Dealin'! Give us a call today, let us help get you riding!